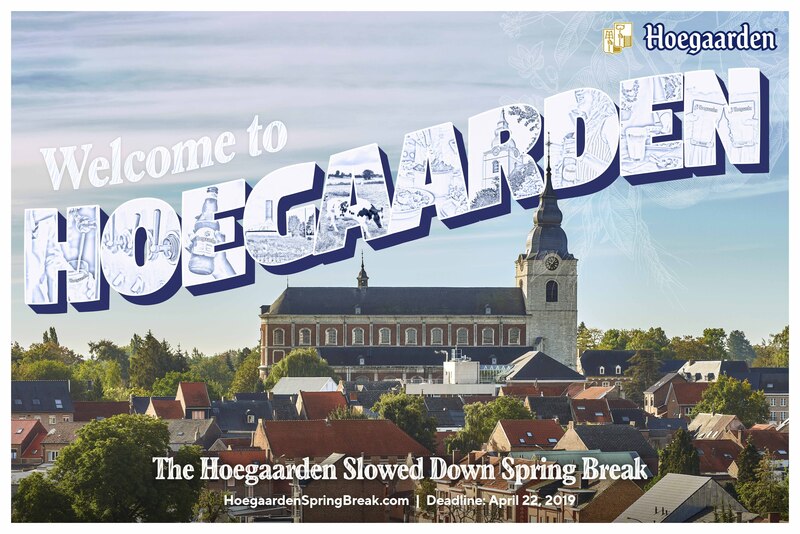 to spend their Spring Break in its birthplace of Hoegaarden, Belgium. was founded and officially started to take things slow. for entry, prize and details. Void where prohibited.